If you are a fashionista then you are well aware of the Sporty Chic trend that is literally everywhere. From the runways to court side at the Miami Heat games, this trend is here to stay. So what exactly is Sporty Chic? 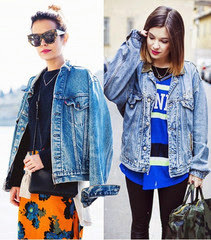 It is when you mix up athletic wear like tees, caps, wedged sneakers with a pair of designer jeans or handbag. It’s mixing and matching what use to be thought of as to casual for dinner or a night out with something you love like Loubittons or a Gucci handbag. It is being comfortable and edgy at the same time. 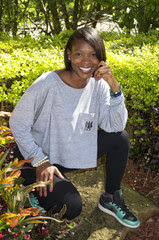 Try mixing one of our Sporty Momma tees with ripped jeans, a fabulous handbag or some wedged metallic sneakers. We love the Sporty Chic trend and we hope all of you Sporty Mommas do too. Shop our “Chic Mom” collection today!